Carrier Oils For Skin Care - What are the Best? Home / Everyday Uses / Carrier Essential Oils For Skin Care – What are the Best? Carrier Essential Oils For Skin Care – What are the Best? How to choose the best carrier oils for skin care can be a daunting task. There’s simply so many options to choose from, and it often depends on the specific skin care symptom you’d like to address. The fact is, essential oils are highly effective for maintaining your skin, and they’re a 100% natural path to follow. Keep in mind these are not all required to be applied neat (or undiluted) when using them to treat your skin. Which brings us to our next point. An example of why you may need a carrier oil is when you are applying to your skin. 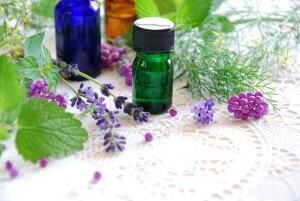 The reason is that potent, highly concentrated essential oils may cause you some skin irritation. Now let’s dig in to a more in-depth look at some of these all natural skin care products. This highly effective product is a carrier with virtually an infinite shelf life — in a crystal clear, translucent form. So what are its advantages? It is without odor or color, so it won’t stain and can be easily washed out of your clothes. 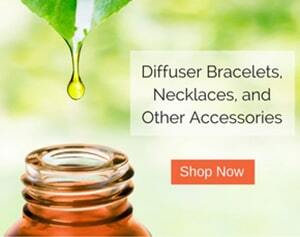 It is a great natural solution for skin, a lubricator that will not irritate. It will make your skin more smooth without producing a greasy feeling. It has the capabilities to be mixed with other carriers to boost the shelf life. This product is well-known for its healthy application to food, and it’s now being used as a lotion base, hygiene cream, massage oil, and yes, even lip balm. It’s regenerative properties provide an excellent form of skin moisturization. It will not clog your pore, nor disturb any issues of acne. While not definitive, It has been known to tone the skin and prevent wrinkles. It can be used as a lubricant for shaving and massaging. Superior shelf life when combined with other carrier oils. Effective at nourishing the skin. Absorbs well with your skin without that yucky greasy feeling. Protects skin that is highly sensitive. You can have a skin breakout for a number of reasons, including those relating to hormones. You may experience hormonal fluctuations that preempt a breakout, and it’s possible that the underlying culprit is an undiagnosed autoimmune disorder (although we wouldn’t want to jump to any conclusions too quickly). Some other possible reasons? Genetics: Some are prone to acne breakouts. Diet: An acne breakout on the skin can be a result of a food allergy. Infectious: Occasionally, bacteria will seep into the pores of your skin, which can interrupt normal skin function. Psychology: Stress can be a major cause of acne. To mitigate skin irritation or acne breakouts there are some guidelines you should follow. First, determine your skin type. Then be sure that you are using the right type of oil. Remember, potent undiluted essential oils can cause skin irritation. So to be safe, simply dilute with a carrier oil. 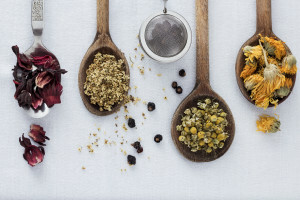 It is recommended that you treat natural, holistic medicine similar to how you treat other medicines you may be taking or have taken in the past. There’s no reason to be afraid of using these organic methods but you still want to follow best practices. Just remember, when it comes to working with these wonderful healthful oils, less is often more.